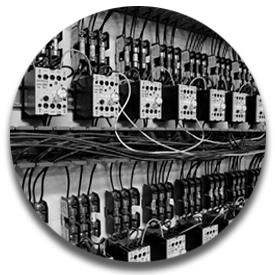 At THOR Industrial Services, we know how vital it is to keep production up and running at your facility. Our team is at your service 24/7 for on-site or emergency maintenance. Call us today. 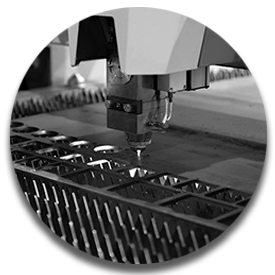 Waterjet cutting utilizes a high pressure stream of water to erode a narrow line in the stock material. 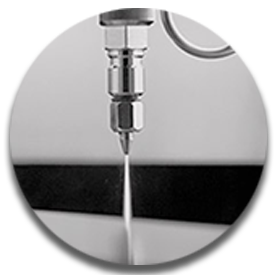 THOR Industrial Services is proud to utlize OMAX technology for our waterjet cutting services. 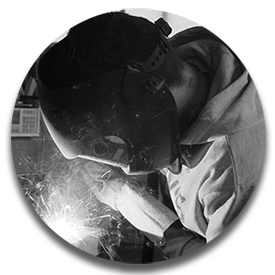 At THOR Industrial Services, one of our specialties is welding. Our team of skilled experts are ready to take your call whenever you need service. At THOR Industrial Services, we also specialize in precision fabrication. Contact us today for more information on how we can help. 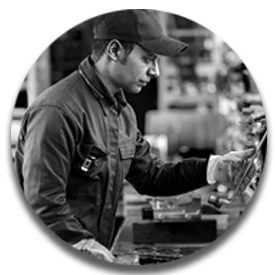 We also offer electromechanical service at THOR Industrial Services. We have experience in a variety of different project types and offer the professionalism that you deserve. 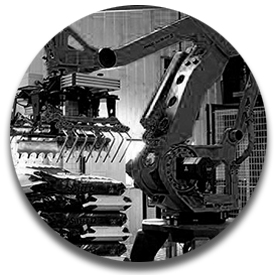 We also offer robotics & system integrations at THOR Industrial Services. Our team is excited to take your call to learn more about this new technology.